Topical Panel 10 on Resistance, featuring Arnold A Lazarus, PhD, James F Masterson, MD, Erving Polster, PhD, and Jeffrey K Zeig, PhD. 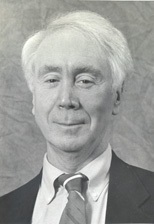 Moderated by William McLeod, MD. Supervision Panel 4 featuring Aaron T Beck, MD, Arnold A Lazarus, PhD, Cloe Madanes, and Zerka Moreno. Moderated by Larry E Beutler, PhD. 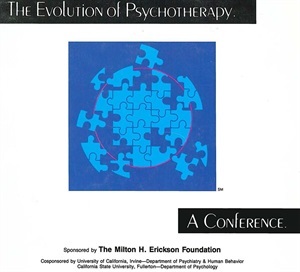 EP85 Workshop 07 - Multimodal Therapy: Is It The Best of All Worlds? 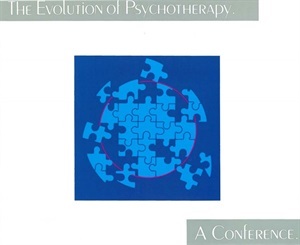 Conversation Hour 17 from the Evolution of Psychotherapy 1990, featuring Arnold Lazarus, PhD.